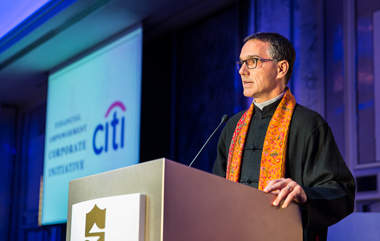 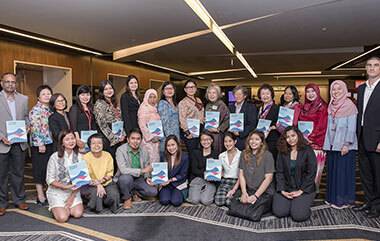 The Regional Learning Network on Women's Financial Security launched their first publication at a reception in Singapore. 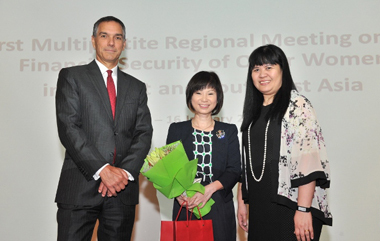 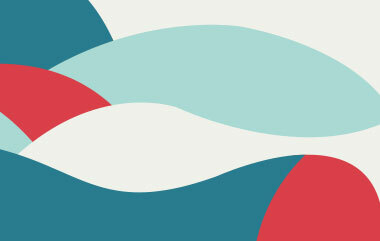 This collective volume is the first cross-country comparative study that assesses the status of financial security of older women in six countries. 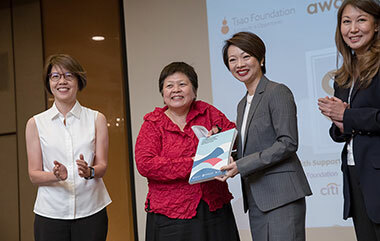 This was the first Singapore Forum on Older Women's Financial Security jointly organised by AWARE, SCWO, PPIS and the Tsao Foundation. 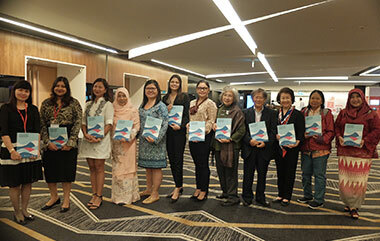 Representatives from Southeast Asia attended a two-day advocacy workshop in Singapore. 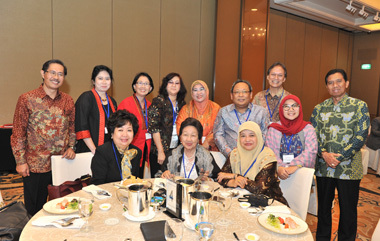 The 2nd Multipartite Regional Meeting on the Financial Security of Women in East and Southeast Asia. 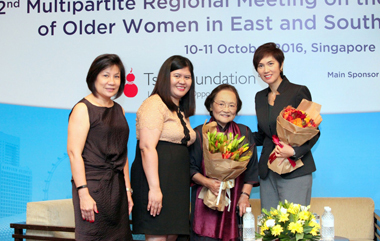 East and Southeast Asian countries are ageing fast and a key challenge of this demographic trend is women’s incapacity in meeting financial needs in old age.